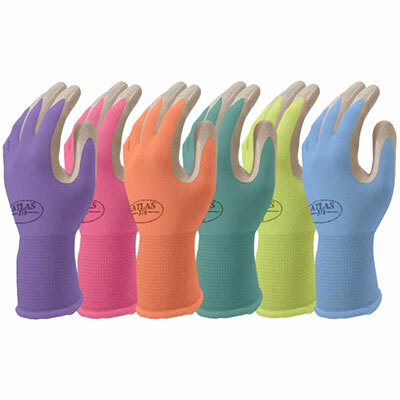 Atlas Nitrile Tough Equestrian Gloves. Great working glove. Grippy and comfy. Apple Green, Blue, Fushia, Orange, Purple or Teal Sizes small, medium, large.